Between the Minister of Commerce, Mohammed Al-Ani, Sunday, the main points of the meeting with the Jordanian delegation. "We discussed with Jordanian brothers many industrial and commercial files, as well as discussing the construction of industrial cities and a permanent exhibition of Jordanian products at the Baghdad International Fair," Al-Ani said in a statement. For his part, the Minister of Industry and Trade of Jordan, "There are detailed files and a high level of technology, and there is a convergence of views and the construction of a joint industrial city on the border." The Jordanian minister said: "We started to take urgent decisions to activate the agreements, and that the construction of the industrial city is only a matter of time to start." 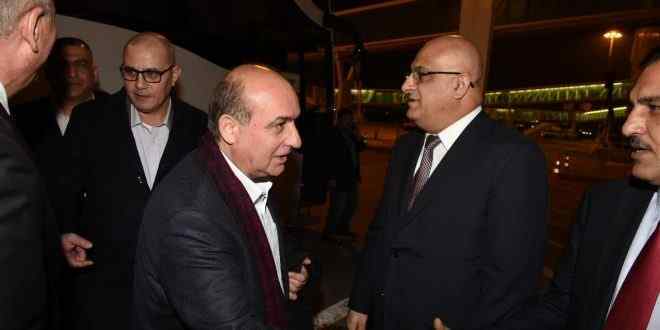 A senior Jordanian delegation arrived in Iraq on Saturday to discuss several joint files. 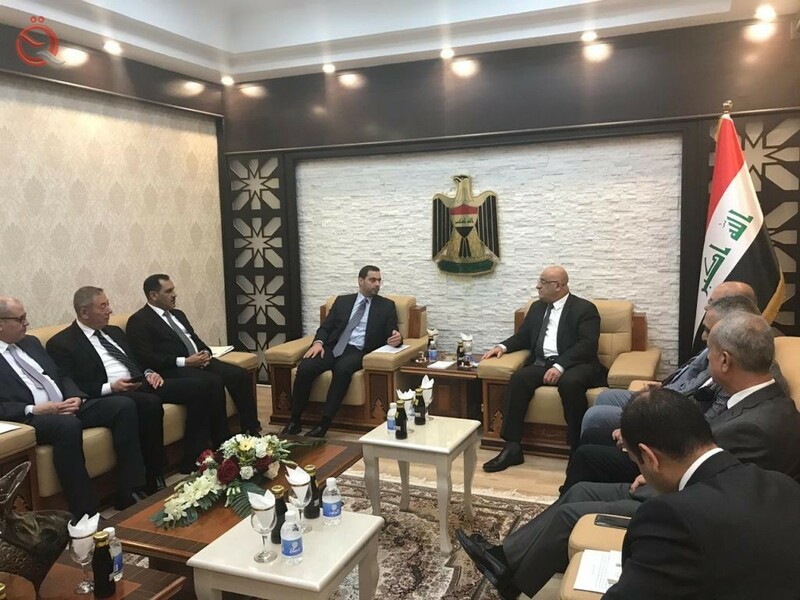 (Independent) The office of Deputy Prime Minister Fouad Hussein, Sunday, that a Jordanian government delegation arrived in Baghdad on an official visit. "The delegation consists of ministers of industry, trade and supply, health, finance, municipalities, transport, energy, the governor of the Jordanian bank," the office said in a statement received by the Independent. "He said. He added that "Deputy Prime Minister Rajai Moasher will arrive today to head the expanded meeting, which will be headed by Iraq Deputy Prime Minister and Minister of Finance Fouad Hussein and in the presence of their counterparts from the Iraqi government." On Thursday, Prime Minister Adel Abdul Mahdi praised Iraq and Jordan's determination to expand relations between the two countries in all fields.